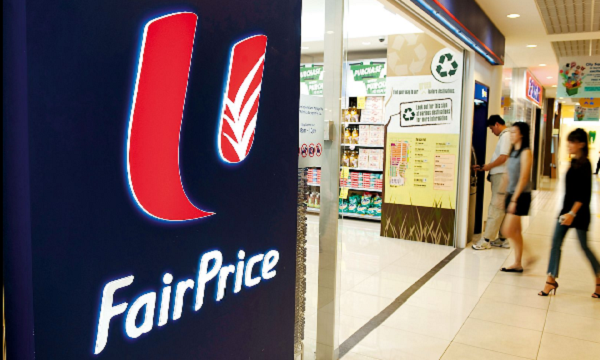 When market leader FairPrice announced on 18 March it would price freeze a basket of 100 FairPrice housebrand products until 30 Jun 2020, it kicked off a price competition amongst housebrands. In addition, more than 50 housebrand products that are deemed “everyday essentials” saw their prices drop by as much as 30%, to ensure all 100 of the selected housebrand products are priced at least 20% cheaper than comparable brands, noted Maybank Kim Eng analyst Sze Jia Min. To see how FairPrice’s new discount basket compared to Sheng Siong, she constructed a basket of items which she believed is representative of most consumers’ frequent purchases. “We concluded that on a basket level basis, the price difference between the top two market leaders is indiscernible. In the light of recent developments, we swapped in housebrands and re-evaluated the price differences,” she said. The analysis showed that whilst there are cost savings (vis-à-vis purchasing 3rd party brands at the same store) of at least 8.0% if consumers switched to housebrands, the greatest cost savings comes from Dairy Farm International brands (Giant, Cold Storage) and RedMart. This is because they have housebrands for the essential item body wash which was 63.9% and 42.2% cheaper, respectively. Excluding the body wash item, FairPrice yields the greatest cost savings and it is slightly cheaper (2.6%) than Sheng Siong’s basket. Also read: NTUC FairPrice vs. Sheng Siong: which is cheaper? Meanwhile, for fresh items’ pricing competitiveness, Sheng Shiong took the lead. On a basket basis containing only fresh produce, it is around 0.3%-10.8% cheaper than its peers. For non-fresh items (excluding body wash), RedMart takes the lead in cost savings but FairPrice has the cheapest basket, offering the most attractive value in essential items – instant noodles, liquid detergent and toilet rolls. Given the market leader has started the ball rolling on emphasizing grocery affordability, it was likely that Sheng Siong and other supermarket players will price their staple baskets at a new normal, at least until end Jun 2020. 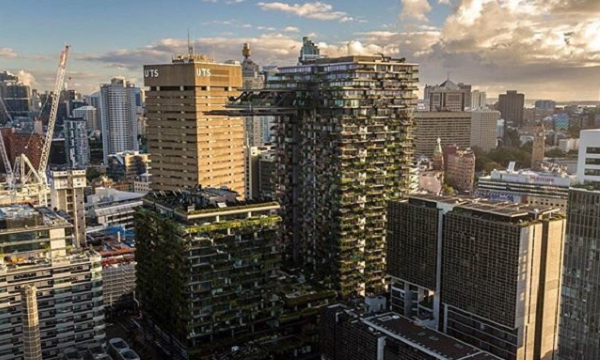 Nick Miles, head of Asia-Pacific at IGD, told Singapore Business Review that over the last few years, retailers around the world have been moving away from promotional-led strategies towards everyday low price (EDLP), as well as looking to grow the penetration of private label. “Private label products play a key role for retailers globally. They assist in driving competitive differentiation, offer shoppers more choice and help improve retailers’ operating margins. These savings can then be reinvested in lowering prices further and improving operations,” he explained. With about 6% of Sheng Siong’s sales coming from housebrands, the impact of FairPrice’s price freeze won’t be material. “Private label penetration in Singapore remains relatively low compared to other markets. In the UK, for example, private label accounts for around 40% of supermarket sales,” Miles illustrated. On the other hand, as Sze notes, should FairPrice choose to lower prices for fresh produce as well, then a possible supermarket price-war could erupt. The only time when a price-war happened between FairPrice and SSG was in Q3 2011, shortly after Sheng Siong’s listing.